We all know it is tough to meet new mommy friends especially when you are new in town. Read below as one of our Pearistas, See Vanessa Craft, talks about her experience meeting new mommy friends and tips that can help you! I remember that first week of being a new stay at home mom, my husband had to return to work and my mom left back on a plane to New Mexico. It was just me, responsible for keeping this tiny little newborn alive. Cue freak out! Whether you are a working mom or stay at home mom, that transition into your new mom role can be tough. I went from working 70+ hours a week, in a very social job, to only having my colicky newborn to talk to. I loved being able to stay at home with my baby, but we are naturally hardwired to connect to other people – other people that can communicate back with more than a coo or giggle (as priceless as those moments are). I quickly discovered the importance of mommy friends, but how does one make mommy friends? Here are my 5 tips for meeting mommy friends. 1. Put yourself out there. Finding mommy friends is a bit like dating, you have to put yourself out there. Don’t be afraid to hand out your digits if you feel like you click. Sometimes you might experience rejection, but more likely than not you’ll walk away with a new play date buddy. Chances are, the other mom is just as nervous as you are about putting herself out there. 2. Get some mommy cards made. 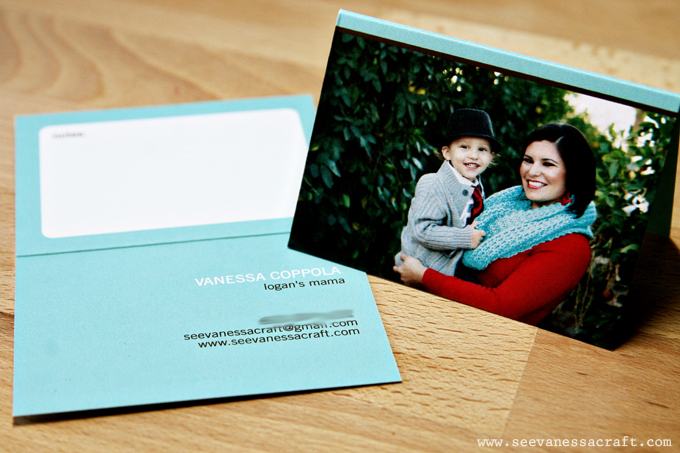 Mommy cards are like business cards, but especially for moms! Pear Tree Greetings has a fabulous selection of mommy cards, many of which you can add photos to and customize colors. I like to keep a couple with me in my diaper bag, just in case we meet a new mom and kid at the park that we might want to hang out with later. My mommy card has my name, Logan’s name, my email address and telephone number on it. They are super convenient for coordinating play dates, carpools and more. 3. Seek out local play date groups. Check with your local community association or community center, your area might already have established mom groups that meet regularly. You could also check meetup.com or ask other moms in your neighborhood if they know of any play date groups. 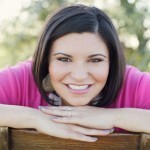 Finish reading all Vanessa’s new mommy tips on her blog, See Vanessa Craft.